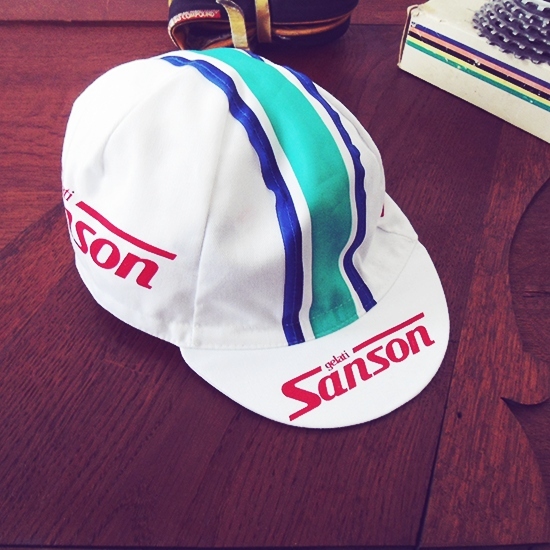 The caps matching our jerseys. 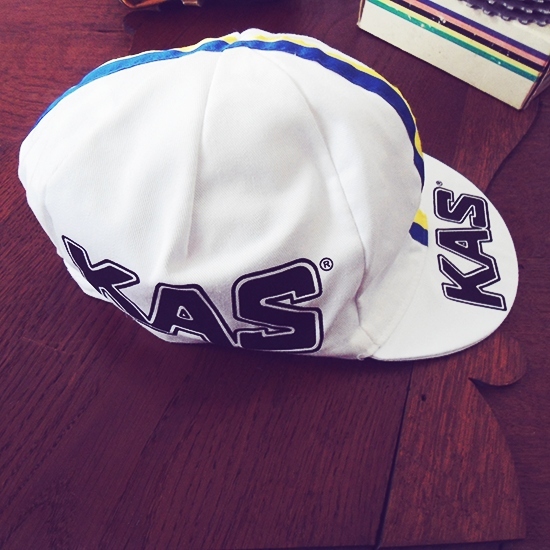 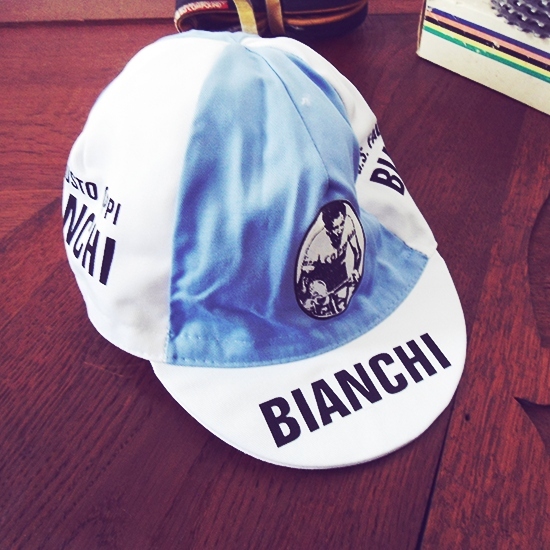 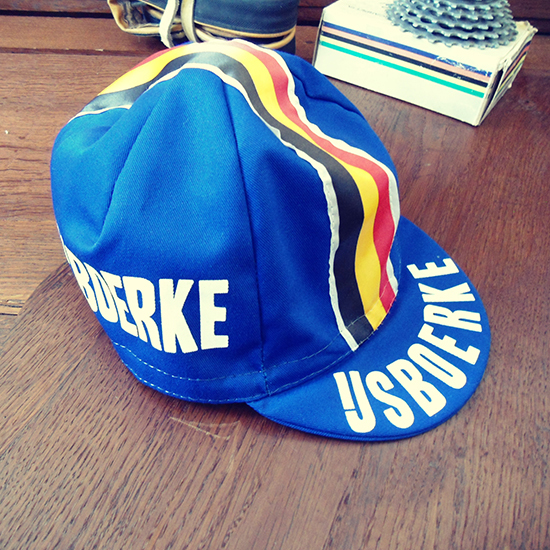 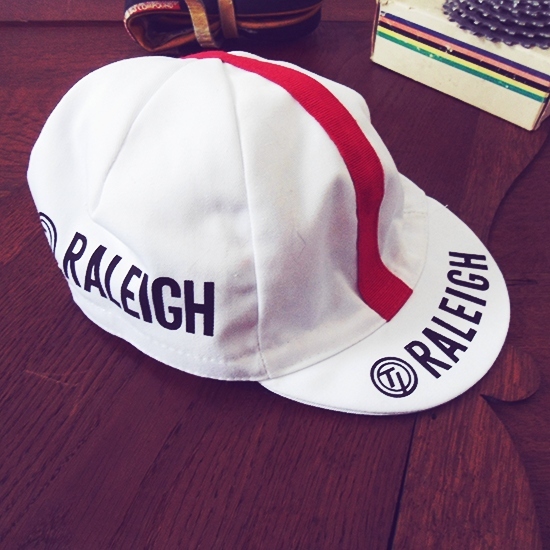 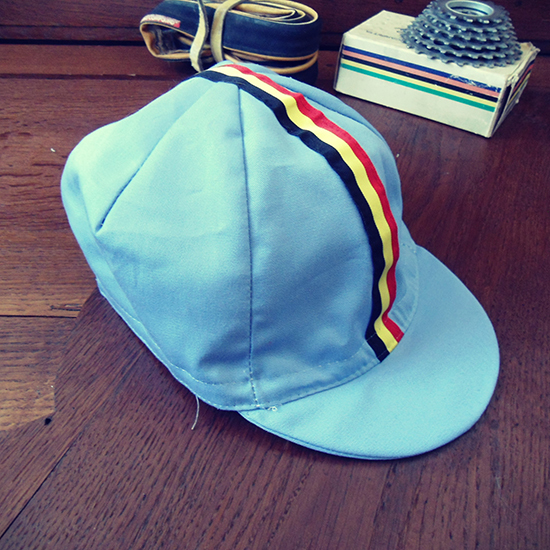 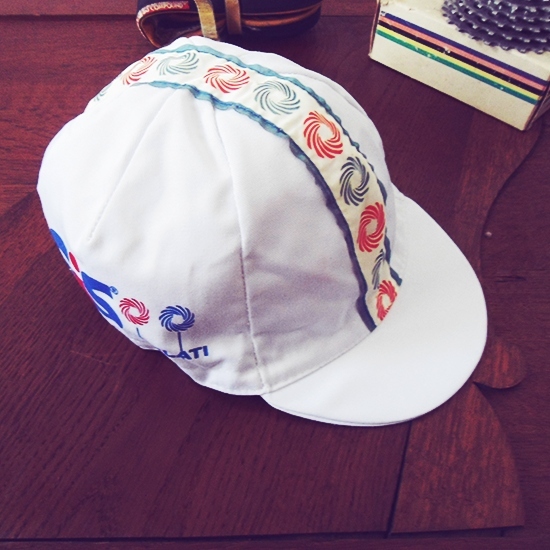 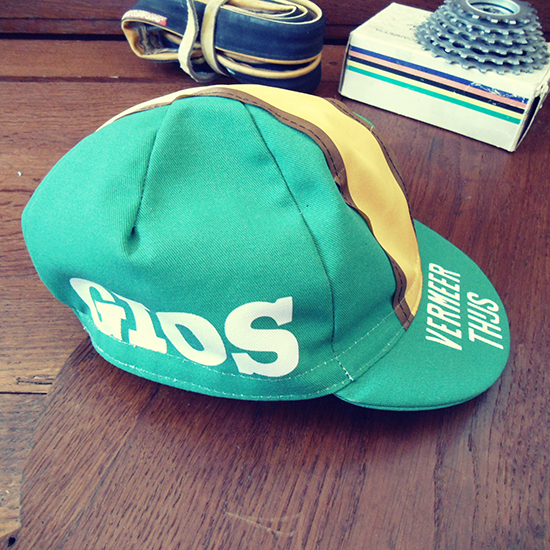 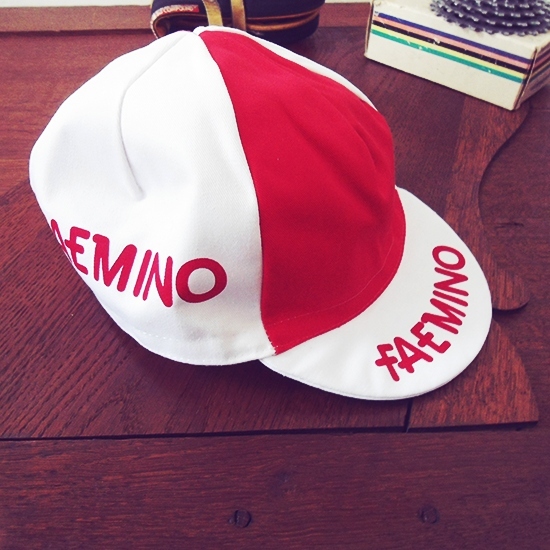 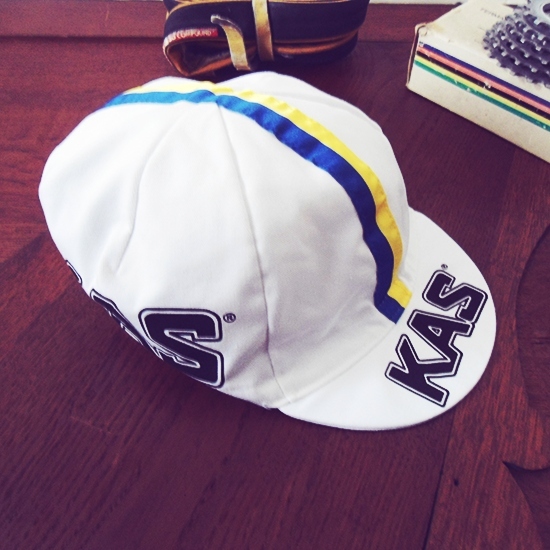 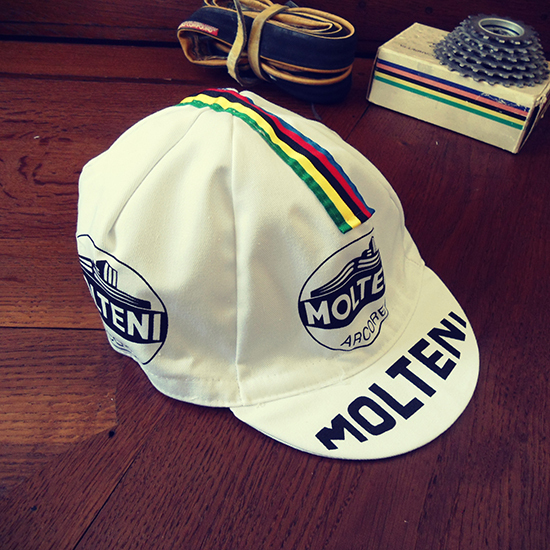 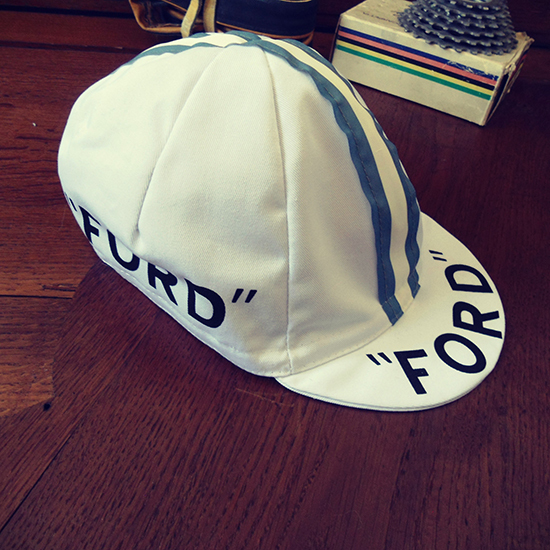 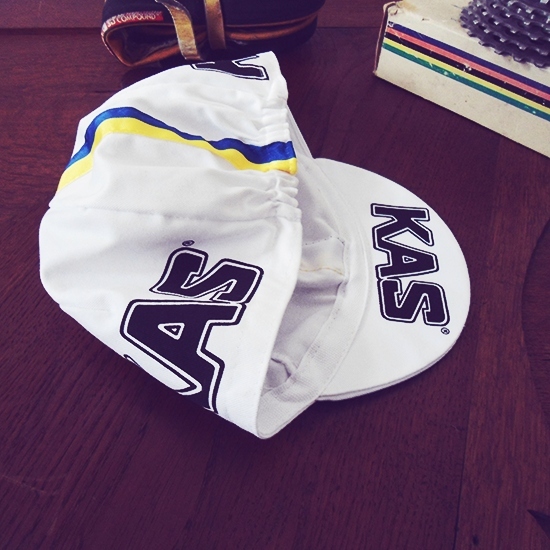 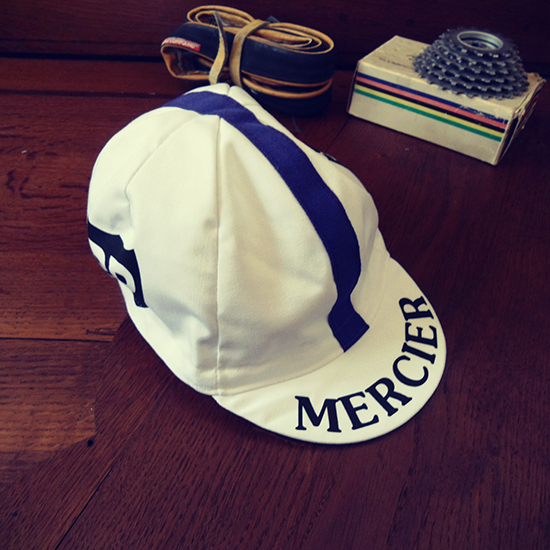 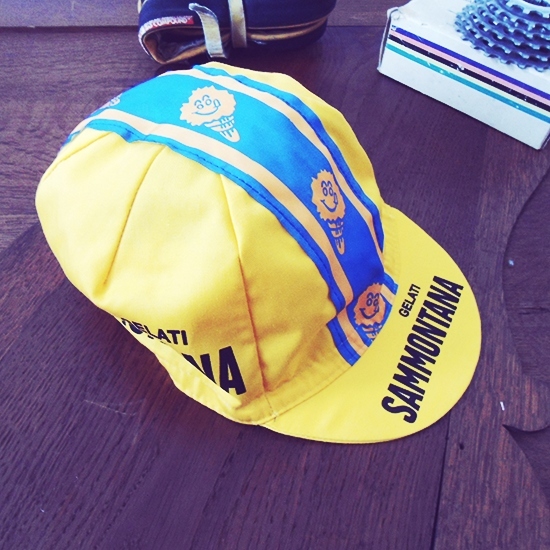 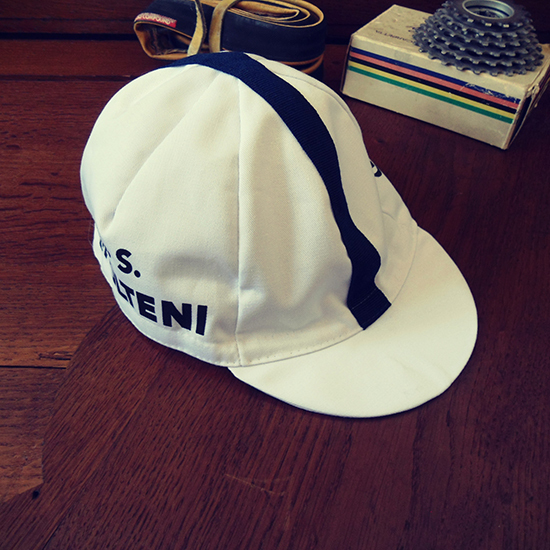 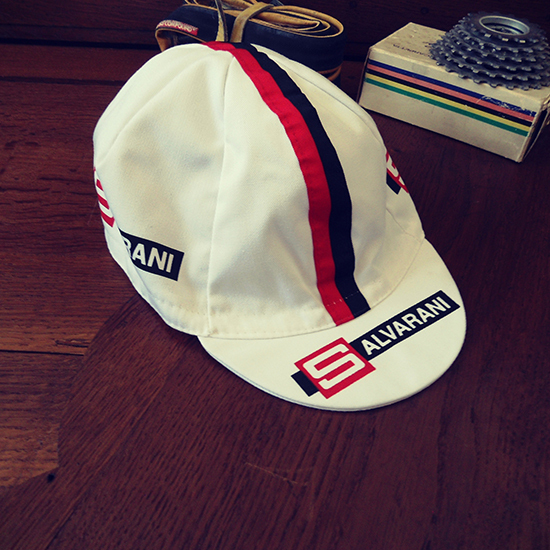 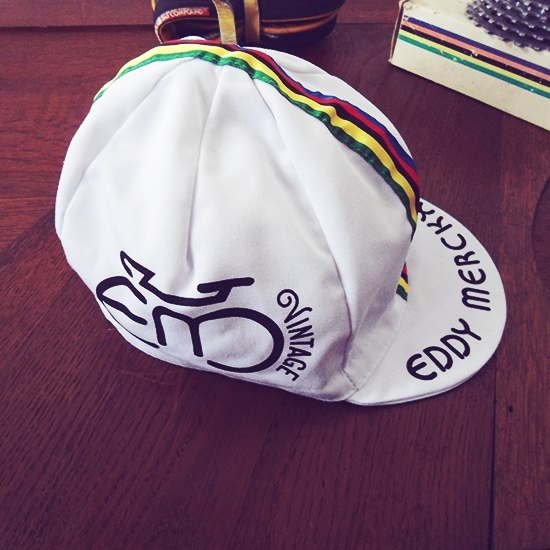 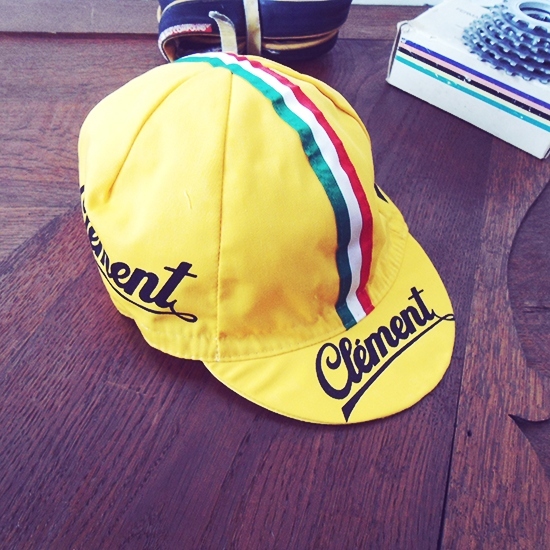 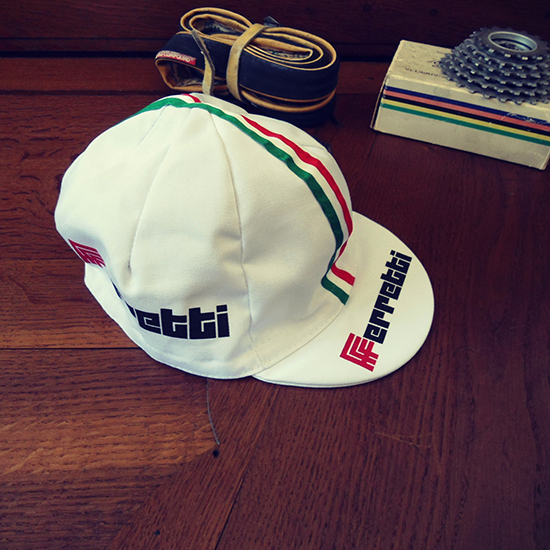 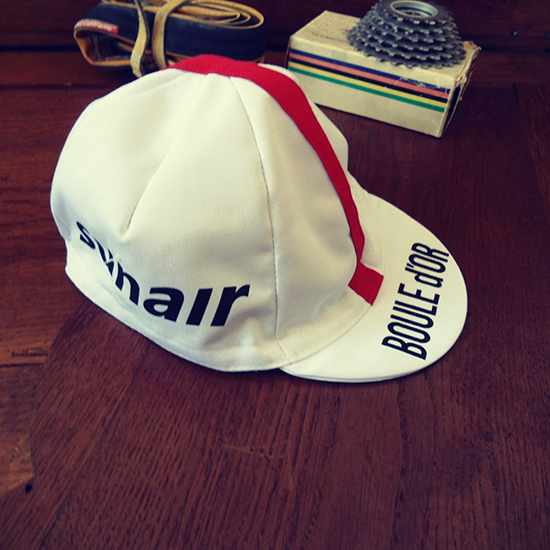 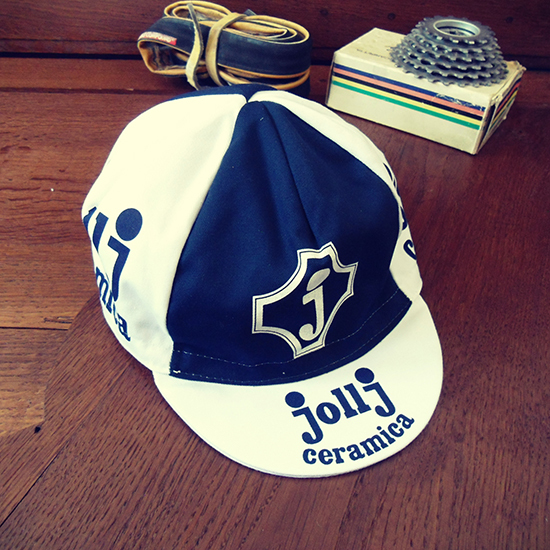 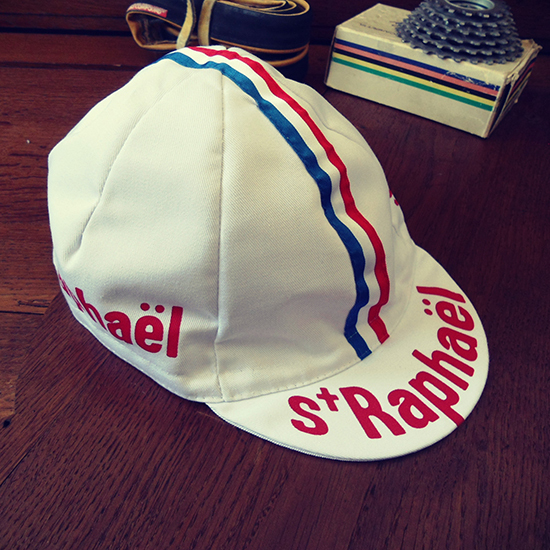 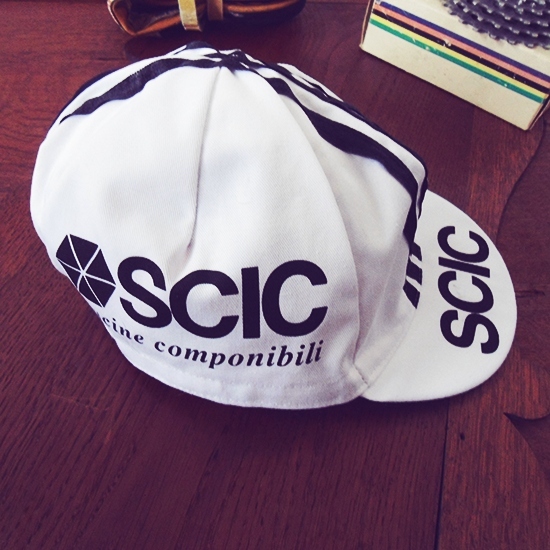 KAS Team vintage cycling cap. 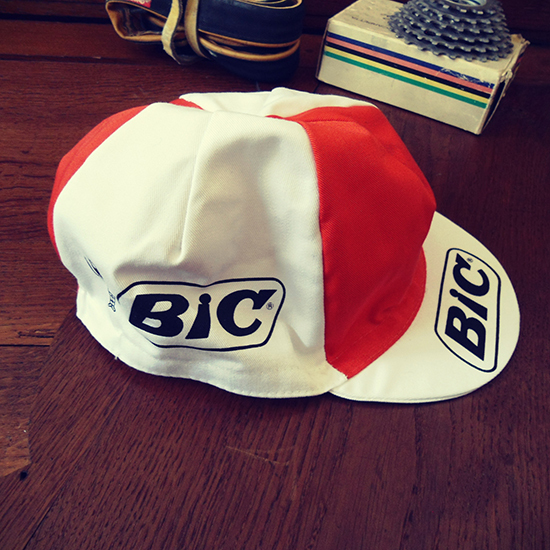 Made of 65% Polyester/35% Cotton. 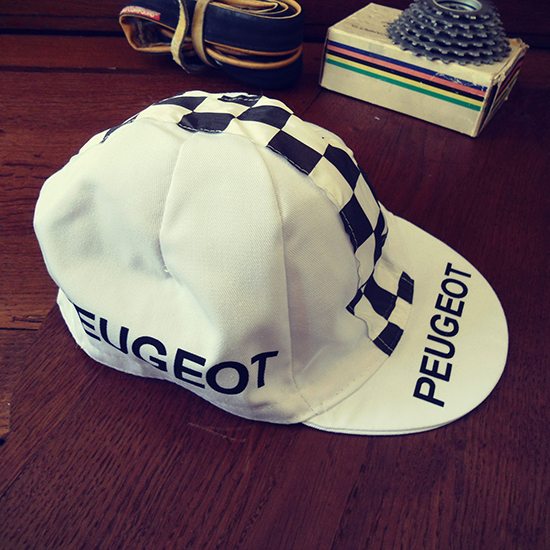 Can be washed in the machine at low temperature.